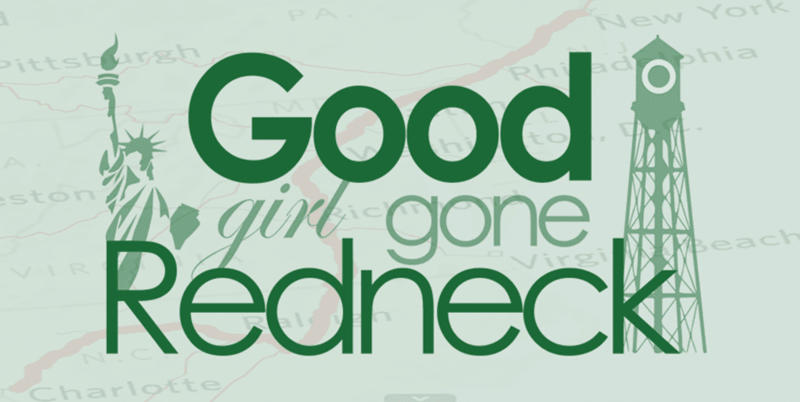 Good Girl Gone Redneck: Last Chance To Grab American Girl's 2016 Girl of the Year! Last Chance To Grab American Girl's 2016 Girl of the Year! If you have a young child in your life you're going to want to enter this giveaway today. My blogging friends and I are joining together to give away an American Girl doll, just in time for the holiday season. All of these simple entries can help you win the one big gift to go under your tree, sit by the candles, and simply shock your little one into disbelief. My daughter has been blessed and received several American Girl dolls over the years - my mom is a big fan and enjoys surprising my daughter with them as presents for big occasions. 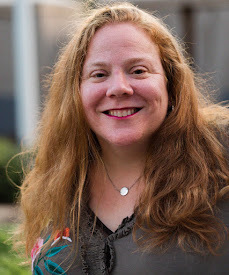 We're truly lucky to have her make our holidays and birthdays such fun - and I'm really excited to be doing the same for one lucky little kid out there who might be dreaming of finding Lea Clark under the tree (or wherever you hide your holiday presents!). Keep reading to find out more about which doll we're giving away, my co-sponsors, and how you can enter to win. Good luck, y'all. I'm rooting for you! Lea Clark™, the 2016 Girl of the Year, dives in to new adventures and explores what’s in her heart. The 18" Lea doll is only available until 12/31/16, or while supplies last. This American Girl Doll giveaway is for a Lea Clark American Girl Doll, Lea's Exclusive Collection, and her book Lea Dives In–written by Lisa Yee, valued at $180. Giveaway ends on December 11, 2016 at 11:59 pm. Shipping just in time for the holidays! Meet Lea, the 2016 Girl of the Year™! The 18" Lea doll has warm hazel eyes that open and close, and long, light-brown wavy hair with sun-kissed highlights. She has a huggable cloth body, and her movable head and limbs are made of smooth vinyl. This American Girl Doll Giveaway is open to US Residents 18 years of age or older. Giveaway ends December 11th at 11:59 PM ET. Winner will be chosen by random drawing. Winner will have 48 hours to reply via email to accept the prize or another winner will be chosen. All entries will be validated. Sponsors reserve the right to invalidate any entry at their discretion. Entering will add your email to our mailing lists. We NEVER share our contacts. This promotion is in no way sponsored, endorsed or administered by, or associated with American Girl, Facebook, Twitter, Instagram, YouTube or Pinterest. I would love this for my niece. She collects the American Girl dolls and every year I like to give her one for Christmas. Oh I would give this to my niece Jillian. She LOVES AG dolls so much! I would give this to my niece she has always wanted an American Girl doll, she would think I was the best Aunt ever! http://my-mommy-brain.com/wp-comments-post.php there seems to be a problem leaving comments. I tweeted at Kate about it. And not sure what an enzine is... do you mean email? I would give her to my niece. I would give her to my six year old daughter, who is trying to earn an AG doll by going to bed well each night leading up to Christmas. My daughter would absolutely love to get Lea!